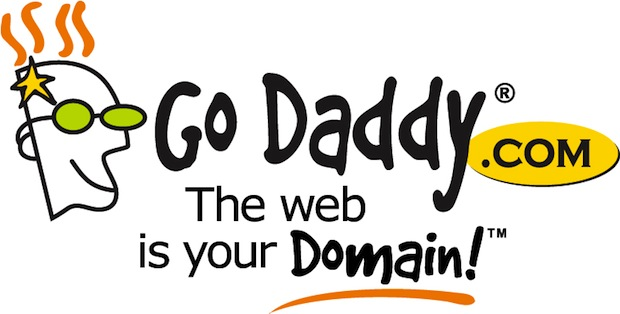 GoDaddy, the world’s largest registrar of website domain names, announced that they’ll stop registering names in China. Google, GoDaddy–what’s next? GoDaddy says Google was not a motivating factor in their similar decision to pull out of China, saying they’d been agonizing over the problems long before Google’s squabble with the censorship-happy country began. Instead, they say that China’s increased surveillance, censorship, and monitoring of users motivated the choice. Back in late 2009, the Washington Post reports, China started requiring insane amounts of information from new registrants of websites, a color, head-and-shoulders photograph, business identification, business registration number, and, oddly enough, printed-out, physical documents that needed to be delivered to the China Internet Network Information Center. That’s a far cry from the typical “name, address, phone number” required in other countries. The pullouts of companies like Google and GoDaddy certainly strike a blow to China, but it’s not at all clear that it’s crossed the mind of anyone in the Chinese government to change their policies on internet freedom. Americans, and the American government, may love that American companies are sending a clear message of mistrust and warning to China–but China seems to barely care. In the short term, it’s hurting the Chinese people; we just have to hope the government takes notice.